In 2016, NOVA film students were linked up with film students in Ethiopia and together they made a film called Final Exam. This experience was beneficial to students on both sides as they got to learn about each other and their respective realities through this collaboration and shared their love of filmmaking. 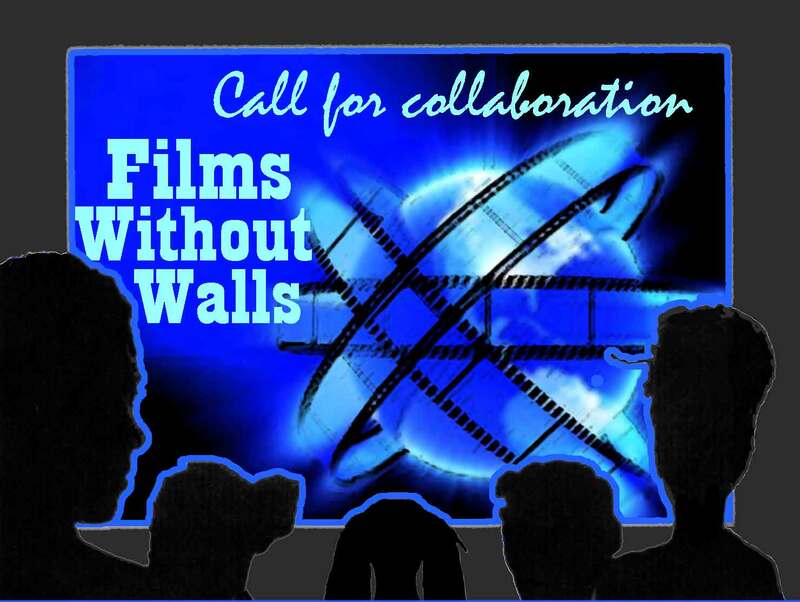 The success of that project lead to the creation of "Films Without Walls". See the video of the student projects on the NOVA Student Film Festival YouTube Channel after the Press Release. For our 2017-2018 film production, NOVA Alexandria campus [Virginia, USA] students are joining forces with film students from institutions overseas to make films that address the theme of climate change. Each group, will reflect how climate change has affected them in their respective countries. We are still looking for more partners from colleges and universities and/or private schools from various regions of the world to be part of this collaborative filmic statement on our environment. The films will be screened at the 2018 NOVA Student Film Festival on April 26, 2018. Please help spread the word about this international collaboration. The films must reflect the reality of how climate change is affecting that particular country. It could be directly addressed or indirectly. Be creative! Join us in this collaborative international filmic experience. 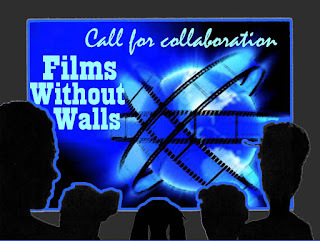 If you or someone you know would like to be part of this collaboration, please contact Prof. Lucy Gebre-Egziabher, Associate Professor of Cinema, NOVA Alexandria Campus – lgebre@nvcc.edu or at 001+703-845-6297.